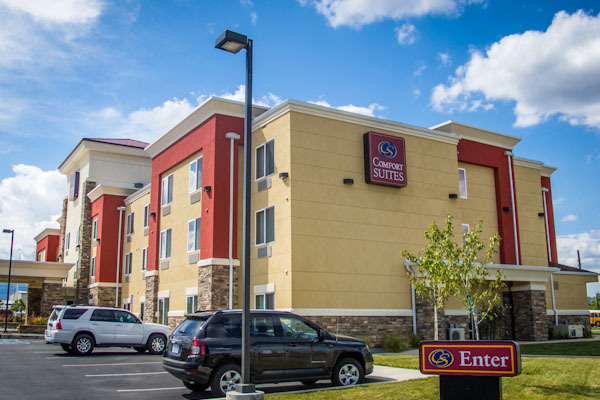 Conveniently located off Interstate 5, the Comfort Suites® hotel in Redding, California offers guests easy access to some of the area’s most popular attractions, including Turtle Bay Exploration Park and Sundial Bridge. 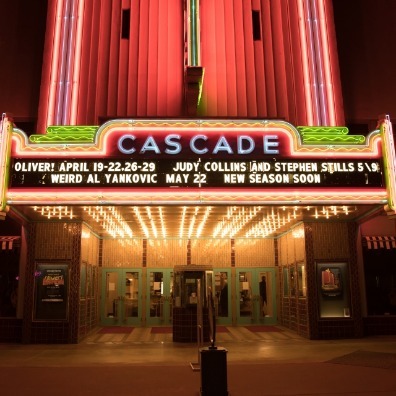 Other nearby attractions include Simpson University, Redding Convention Center, Sacramento River Trail, Bethel Church, and Shasta College. 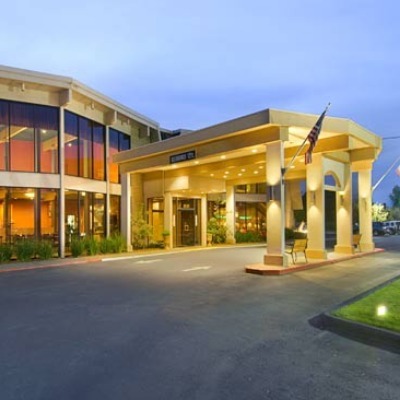 The Comfort Suites hotel is also minutes away from the Sacramento River, which offers rafting, fishing and numerous walking trails. Historic downtown Redding and Mt. Shasta Mall are minutes away. Don’t miss the spectacular mountain view from your room. Guests are encouraged to relax in the indoor whirlpool and indoor heated pool, and work out in the fitness center. Those on business travel will appreciate the business center and meeting room, which can accommodate 15 people for conferences. Other amenities at this non-smoking hotel include free wireless high-speed Internet access, free daily newspaper, free parking on premises, guest laundry facilities. Your Morning Breakfast is full of hot and delicious options, making breakfast at the Comfort Suites the perfect way to start your day. Enjoy our free hot breakfast featuring eggs, meat, yogurt, fresh fruit, cereal and more, including your choice of hot waffle flavors! If you're leaving early, a Your Suite Success™ Grab It & Go bag is available for the two hours prior to breakfast. 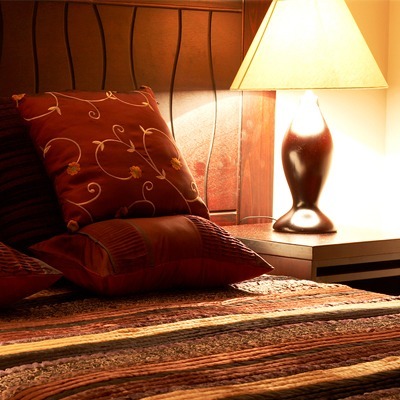 Guest rooms come equipped with a desk, microwave, refrigerator, pillow-top mattress and sofa sleeper. Keep your electronic devices charged with the recharge device including AC and USB outlets provided in all guest rooms. 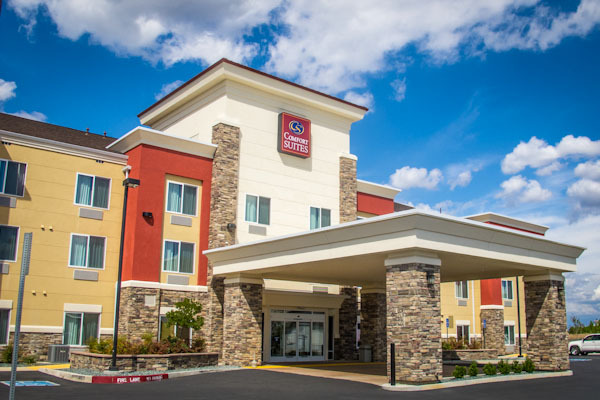 Create your perfect stay at the Comfort Suites in Redding, California. Book now to enjoy easy access to attractions and wonderful amenities while we help you relax and feel at home.